Born at Kaney, Ukraine on 1 January 1892, son of Nicolas Lisowsky and Lubow Stepanenho, he emigrated to Canada in 1910, was educated at Brandon and Winnipeg, then worked as a teacher at Hayek School (1918) and other schools. On 15 July 1922, he married the daughter of Joseph Procyshyn, of Beamsville, Ontario. They had four children: Love Lisowsky, Jean Lisowsky, William Lisowsky, and Naida Lisowsky. 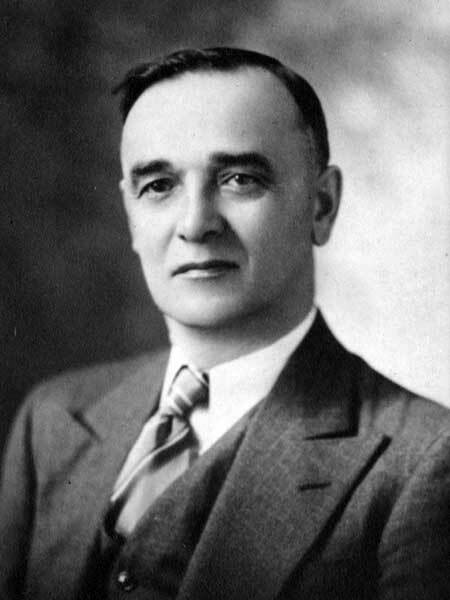 He was elected as a Social Credit member to the Manitoba Legislature at the 1936 general election. An adherent of the Greek Catholic church, he lived at Fishing River. He died at Hamilton, Ontario on 10 November 1959 and was buried at Beamsville, Ontario. “Former MLA for Ethelbert dies in east,” Winnipeg Free Press, 13 November 1958, page 12.